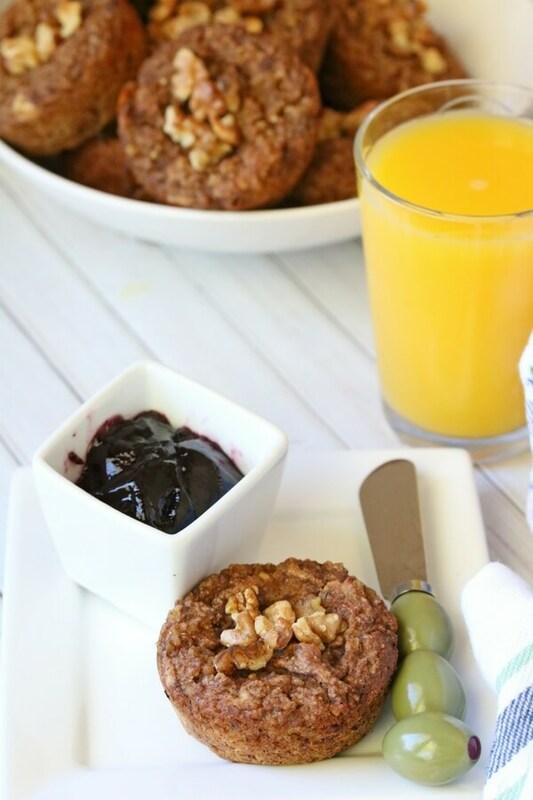 Better for you than a bowl of oatmeal, these Healthy Oatmeal Muffins are a nutrition-dense breakfast that’s perfect to make ahead for busy mornings! 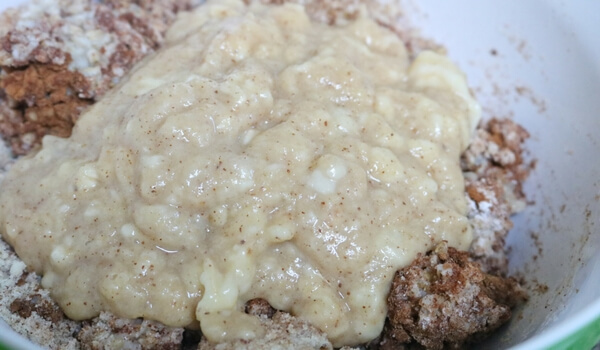 Steel cut oats are perfect for breakfast, but they’re not always practical to make in a pinch. 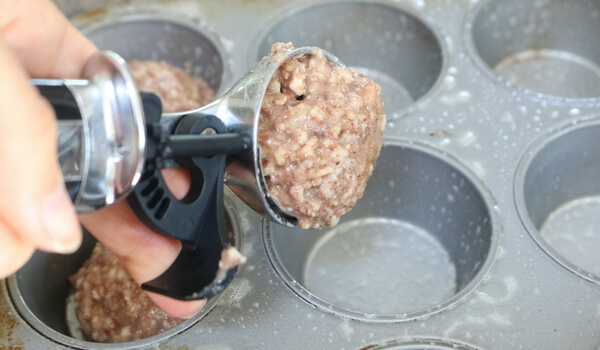 That’s why we love to prep a pan of oatmeal and make a batch of these healthy oatmeal muffins — you can freeze them for later and heat them up in seconds on busy mornings! 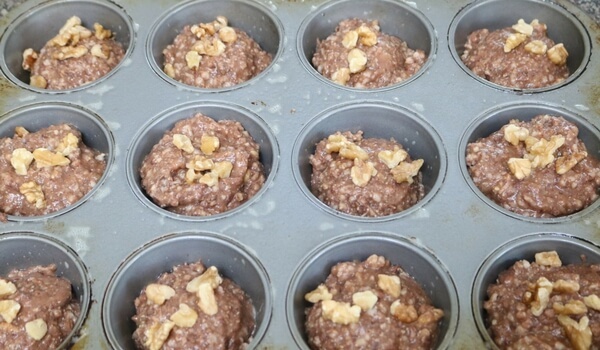 What’s so healthy about these steel-cut oats muffins? 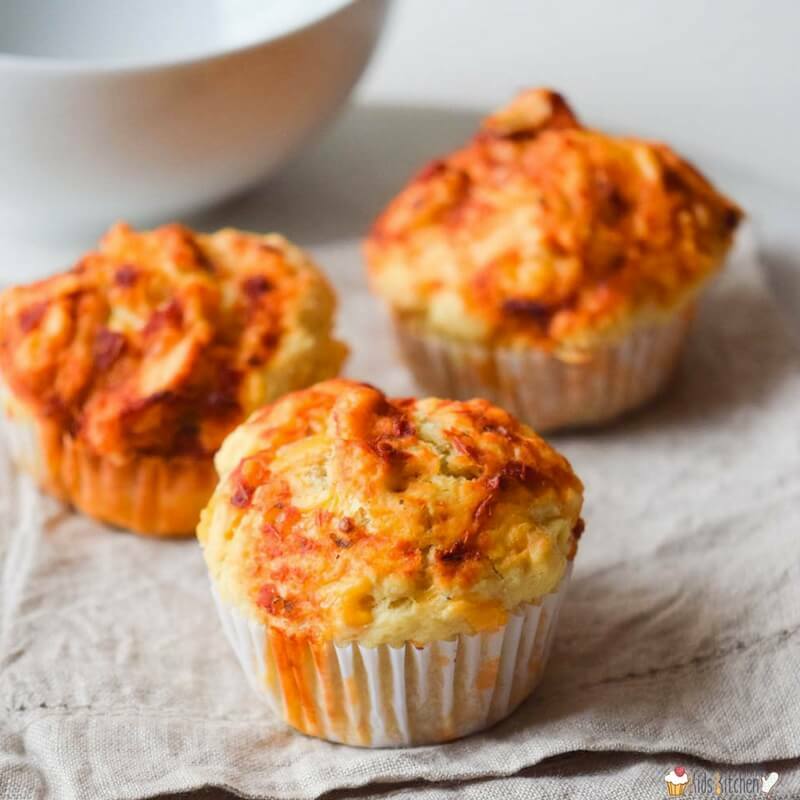 On top of being full of fiber from the oats, these muffins are also a great source of healthy fats thanks to the almond meal and flaxseed. Flaxseeds especially are full of omega three fatty acids which help promote brain development. Due to the oats, these muffins are not overly fluffy but dense. This means that they make the perfect side to eggs, and taste delicious topped with your favorite jam. 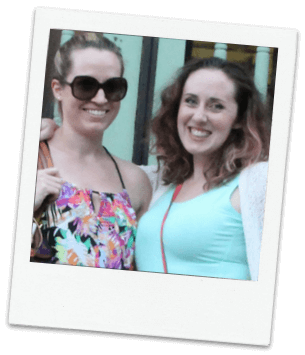 Plus, there’s no processed sugar! 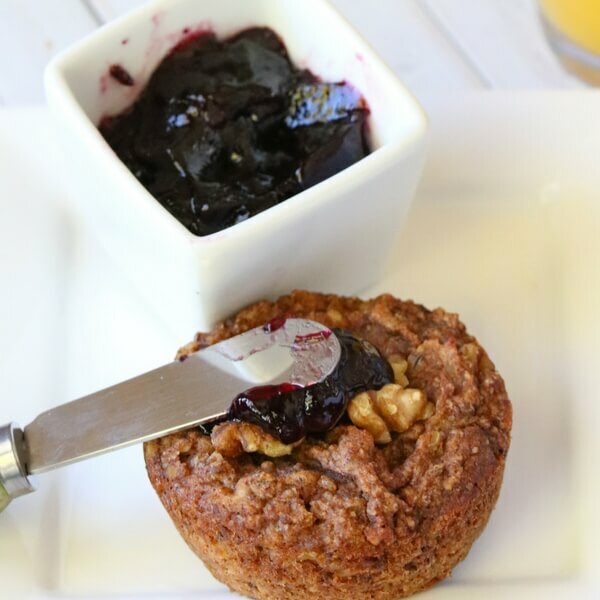 With no sugar high these muffins simply keep you full and give you lots of energy! 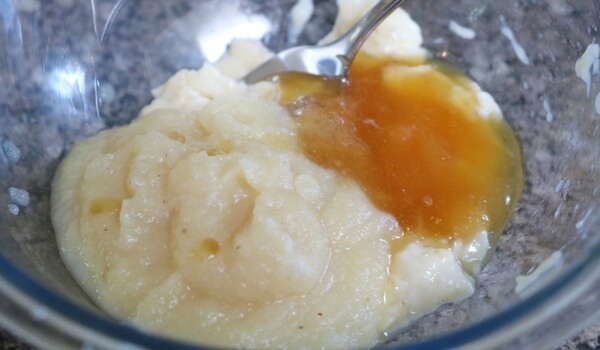 In a smaller bowl, mash the banana and combine with the wet ingredients. Mix well. 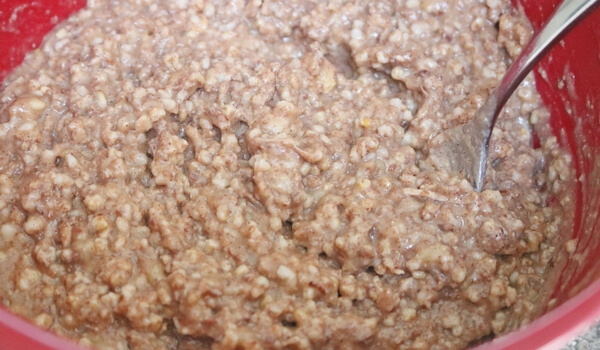 Pour the wet mixture into the dry and mix until everything is coated. Spray a muffin tray with non stick and portion the batter into twelve tins. Bake for 15 minutes, flip the tray and bake for another 13-15 minutes watching closely at the end. Remove from the oven and let the muffins sit in the tins to cool for twenty minutes. 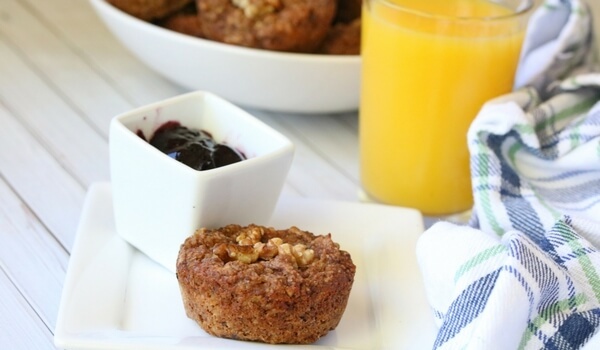 Better for you than a bowl of oatmeal, these Healthy Oatmeal Muffins are a nutrition-dense breakfast that's perfect to make ahead for busy mornings! 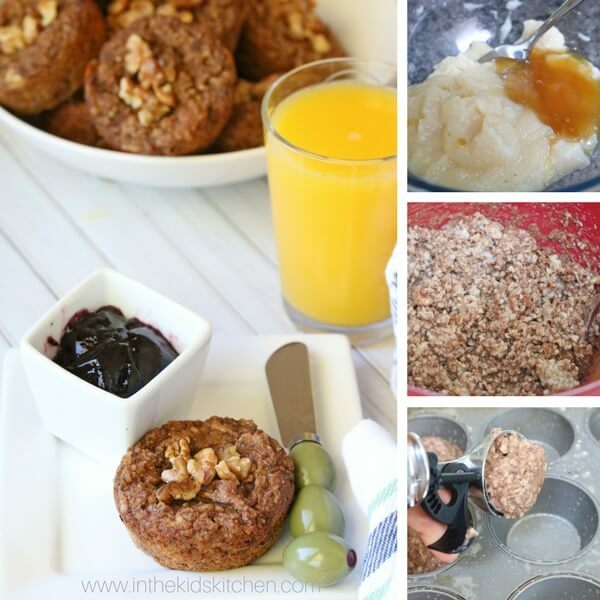 These muffins make the perfect addition to any breakfast for both moms and kids! They’re dense, filling and taste amazing topped with jam. Enjoy them as a side dish or use them as snacks when you need some fuel. 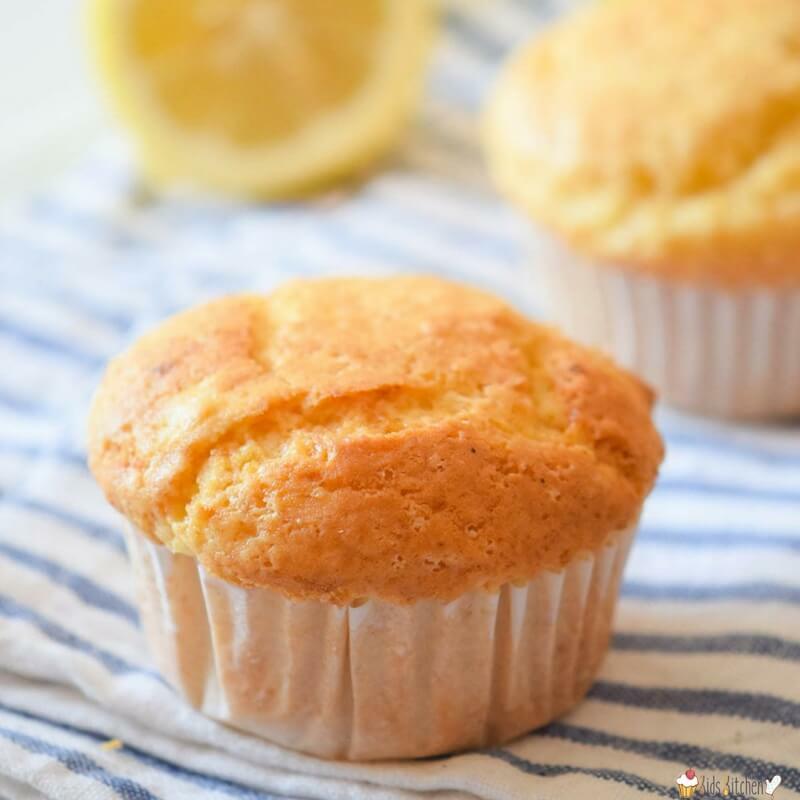 For more delicious muffin recipes, check out our Sugar-free Lemon Muffin recipe or our Pepperoni & Cheese Muffin recipe.